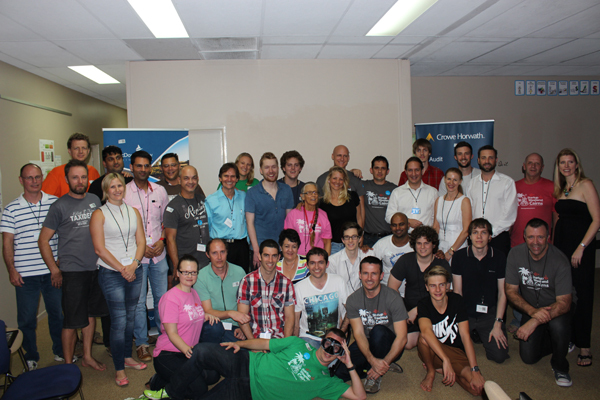 The first Startup Weekend Cairns event wrapped up on Sunday night after a marathon 54 hours of pitching, team development, coding, designing, pivoting and talking to clients. 50+ budding entrepreneurs (the youngest being 13 and the oldest being 65) and supporters gathered on Friday night to launch the weekend long frenzy of building startup businesses. The weekend in a snapshot * 24 ideas pitched * 50+ people Friday night * 7 teams formed * 6 teams made it to Sunday night where they pitched their idea to the judges. 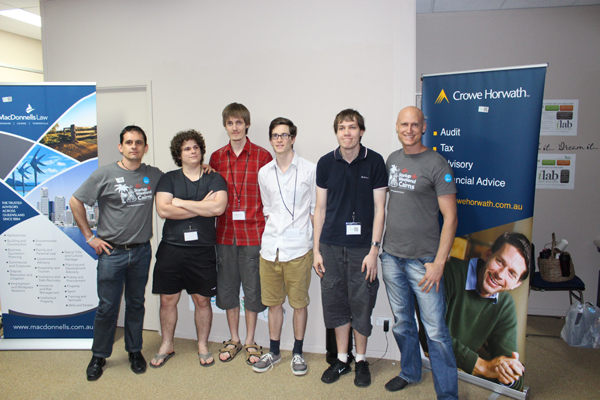 Darryl Posgate who started out as a mentor joined a startup team suggested “the event blew my expectations”. The event was considered a massive success by all that attended. Aaron Birkby of Silicon Lakes on the Gold Coast who facilitated the event said the following "Having facilitated five Startup Weekend events in Queensland, and attending numerous others elsewhere, I can definitely say that the calibre of ideas and startup entrepreneurs here in Cairns is right up there with the best of them. The energy and commitment of the participants over the weekend confirms that a vibrant startup ecosystem is forming here." Deb Hancock awards second place to Biz Connect 3rd – UberTech – A marketplace for people with tech problems to find someone to solve their issues. A huge shout out to the sponsors, volunteers, mentors and judges who made the weekend possible. Much love!